I own all of these books but for one reason or another whether it be bad reviews or my own changing taste I'm not on the fence about reading. Let me know in the comments if you've read and loved (or hated) any of these books since I truly am on the fence! 1 The Almost Girl by Amalie Howard- I'm kind of scared to read this because if it ends on a cliffhanger what will I do now that Strange Chemistry is no longer an imprint? 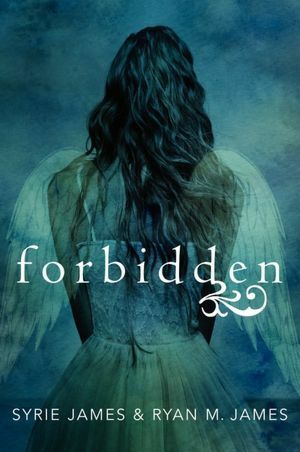 2 Forbidden by Syrie James & Ryan James- I bought this at half price books because it looked pretty but I haven't seen many reviews for it and have been on the fence. 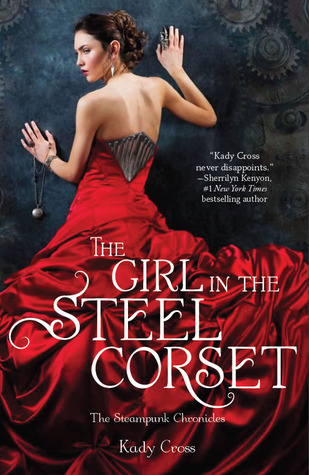 3 The Girl in the Steel Corset by Kady Cross- I like strong female characters but steampunk for me is hit and miss. I'd love to know other people's thought's on this series! 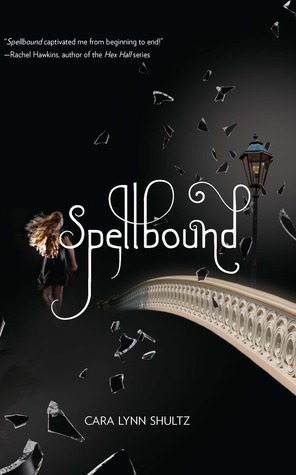 4 Spellbound by Cara Lynn Schultz- I think I won this and haven't really seen any reviews for it. 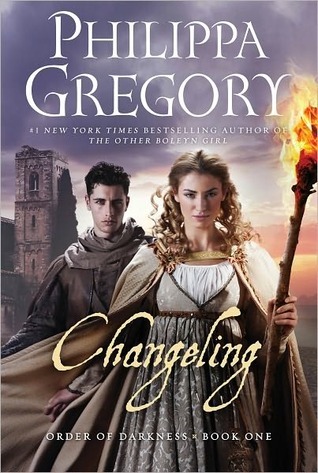 5 Changeling by Phillipa Gregory- I liked The Other Boleyn Girl but have seen mixed reviews for this novel. 6 Illuminate by Aimee Agresti- This book is just long. I want to know it's good before I invest time reading it. 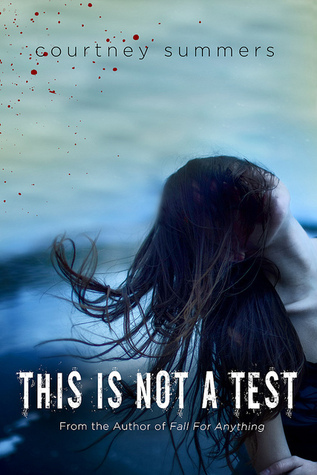 7 This Is Not A Test by Courtney Summers- I don't actually like zombies...I didn't know it was about zombies when I traded for this book. 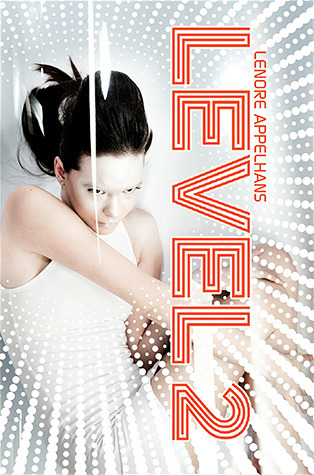 I just liked the cover. 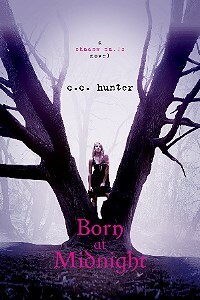 8 Born at Midnight by CC Hunter- My tastes have changed since I bought this book I wonder if I'm "too old" for this one. 9 Gone by Michael Grant- My sister gave me the first 3 books in the series and want to know if it's worthwhile to start. I already feel like I'm so far behind. Yessss I forgot all about Born at Midnight. (That should tell you it definitely belongs on my list lol) But it's set in the city where I live, and I want to read it just because of that... But the reviews have been terrible. I'm not sure it's worth the time! I've heard of some of these and wasn't sure whether to read them or not. The covers are gorgeous though! http://chasedbymyimagination.blogspot.co.uk/2014/08/top-ten-tuesday-my-picks-for-books-im.html > Check out my TTT! YES YES YES. 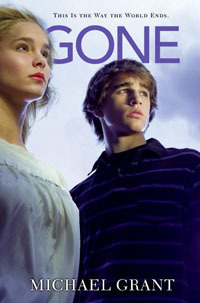 Read the Gone series! I love it! I absolutely loved Born At Midnight and I was not expecting to like it at all! You should definitely try it out! Plot-wise, Spellbound is quite typical and usual, but if you're into hilariou writing style, I'd recommend it. I actually enjoyed the book because of the author's writing. I haven't read any of these!